Bob's Moraine Trucking is hiring local qualified truck drivers with a Class A CDL license. 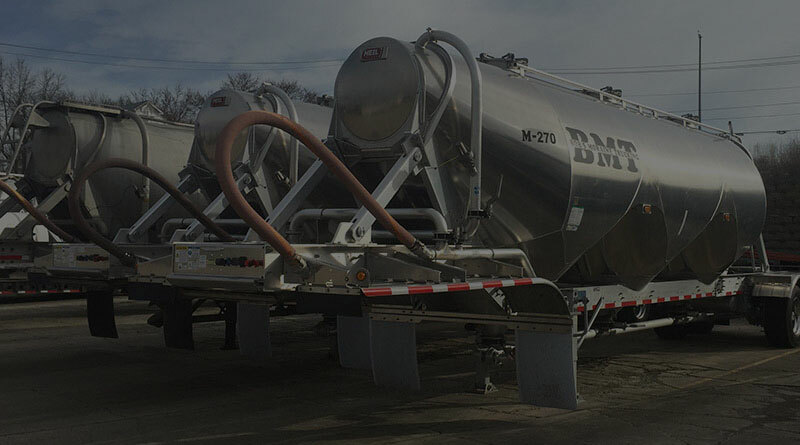 We specialize in cement hauling and serving businesses in the cement related products industry. Transporting dry bulk products with pneumatic & flatbed trailers in southwest Ohio and the surrounding areas. We are headquartered in Franklin, Ohio and offer our trucking services within 250 miles of Franklin. 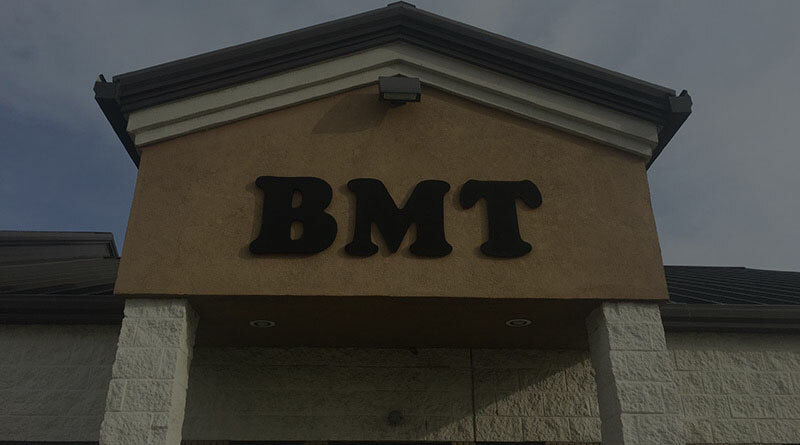 We specialize in the local area -- places like Dayton, Cincinnati, Middletown, Hamilton, Trenton, Lebanon, etc... but offer our services to the tristate and beyond. We will transport anywhere in our 250 mile radius. Bob's Moraine Trucking is located just off of exit 38 on I-75 in Franklin, Ohio. We are a family owned company -- established in 1967 and have been servicing the concrete industry since 1981. Be sure to check out our Facebook & LinkedIn pages, give us a like and join our network! © Bob's Moraine Trucking. All rights reserved | Employee Portal | Web Design by Xponex Marketing.